Earthquake Prediction: Fiji: FDL- Method December 2018. 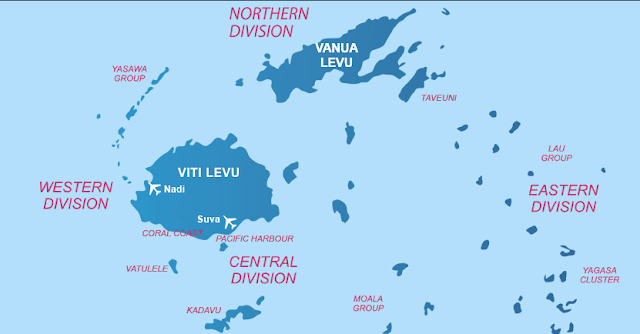 Fiji: FDL- Method December 2018. 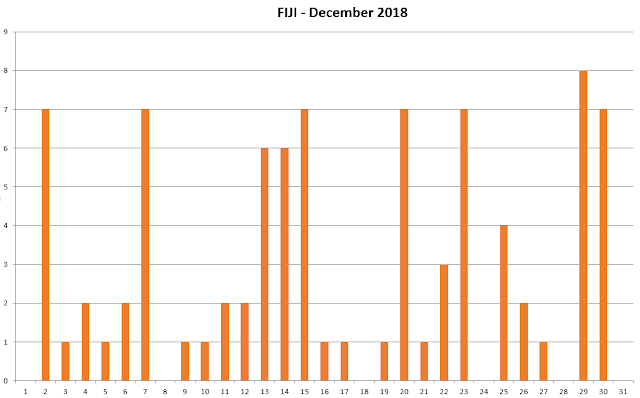 In the following diagram we can see Fiji Earthquake Predictions for the period of December 2018.